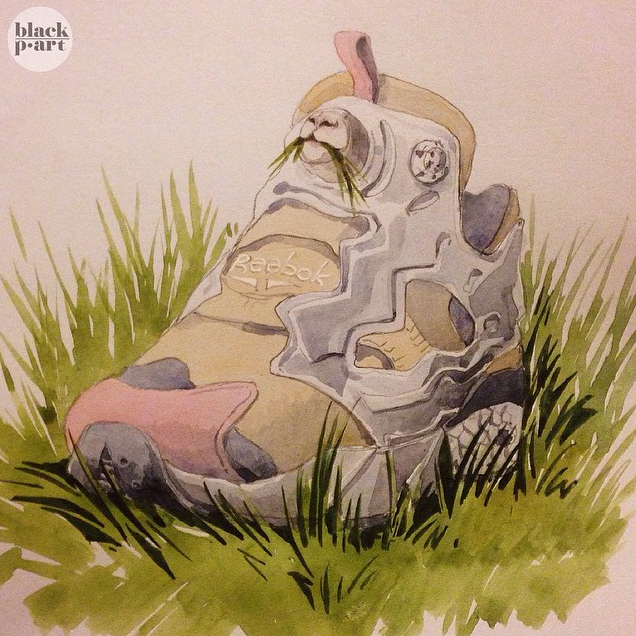 I stumbled upon the sneaker art of @blackp.art on IG today and I love the work. Honestly, it’s a breath of fresh air from a lot of the stuff out there now. Whether it’s done digitally or by hand with watercolors, the pieces make great statements about the shoes. 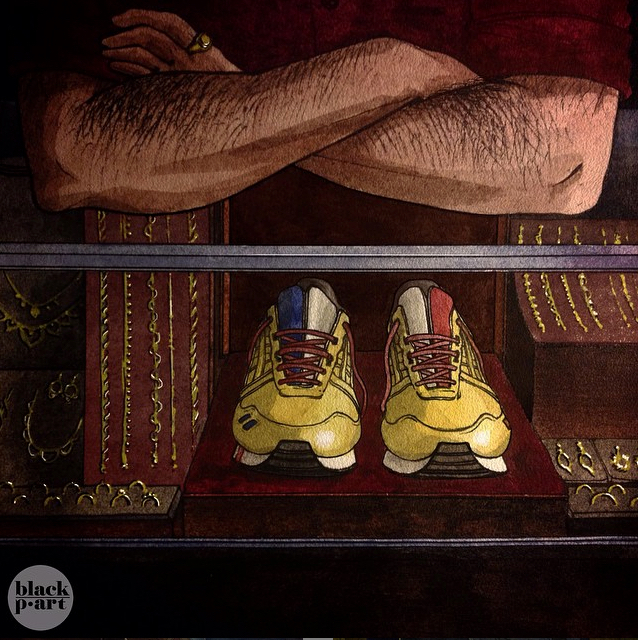 The artist also seems familiar with the shoes, sometimes portraying them comically or dramatically based on the shoe’s tech, features, or colorway. 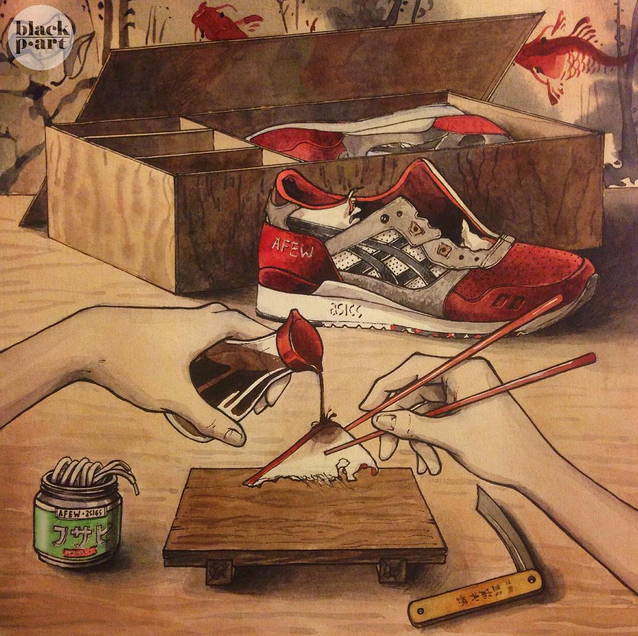 All kinds of different silhouettes from tons of different brands are featured in @blackp.art’s work. I’ve included some of my favorite pieces below but be sure to check out @blackp.art‘s work on IG; the page is currently doing a giveaway for a custom piece with your favorite sneaker. 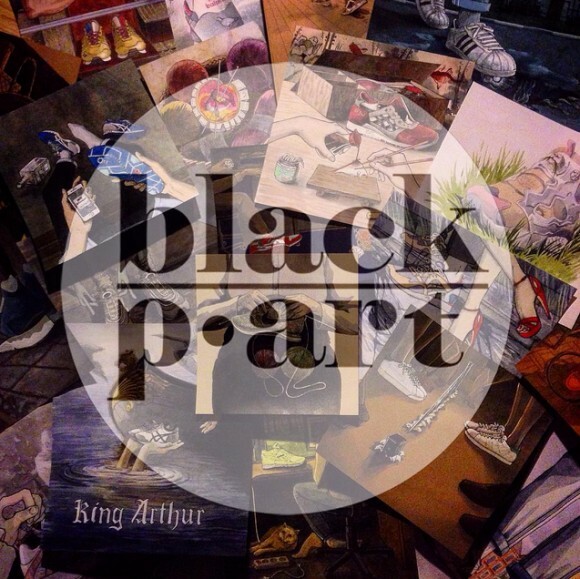 All you have to do to enter is repost a piece from the page and use the tag #wantblackpart. The contest ends August 23 and the winner can have their piece sent anywhere in the world. 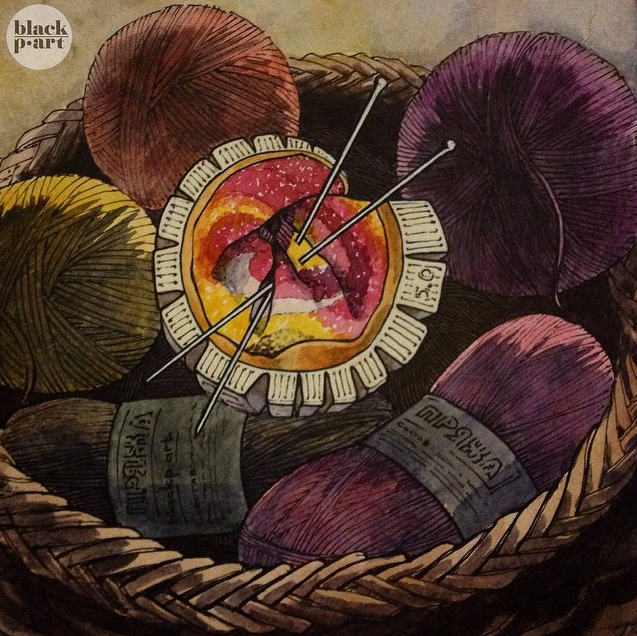 Share your thoughts on the blackp.art’s work in the comments below.